Discover elegant solutions for your business! Travstore is a travel product and service company which offers travel packages to travel agencies, companies and large groups. 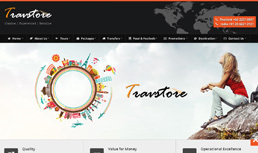 Travstore being a global company, it needed an international standard treatment. It is a Thailand based company, and has clientele spread across the globe. 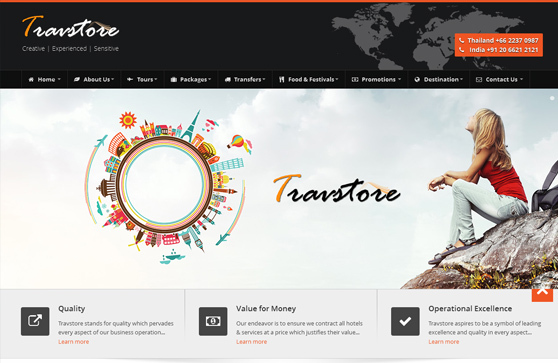 Travstore being a globally recognized travel company needed a premium quality website. Their website needed a more international appeal. The proper branding required for any company was absent. Branding helps create a niche in the market for the company. The corporate identity essential to build an image in the corporate sector needed more sprucing up. Brand recall and systematic showcasing of their product also needed more work. We built an elegant website with excellent GUI, which also included device compatible website since it is a global company and most of the hits came through tabs and mobile. 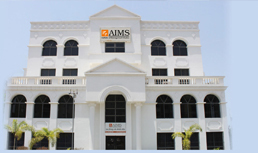 Situated in Pune, AIMS is one of the leading MBA colleges. 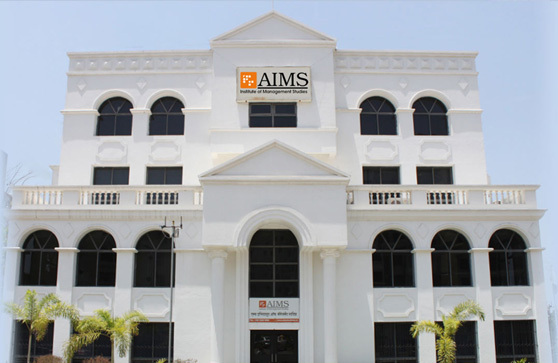 AIMS provides students with relevant and practical employment skills and supply employers with a skilled workforce. The designing of the AIMS website needed to be worked on more. Being an educational institute, AIMS needed to have a website with the latest technology and design. They also needed proper marketing of their courses and programs offered to students. We re- designed their entire website, and built it in a way to suit their target audience. We re- vamped their website twice in order to keep up with the latest designs and technology. In this way we updated the website with respect to both, technology and design. The certificates which form an essential part of any educational institute were also designed by us. 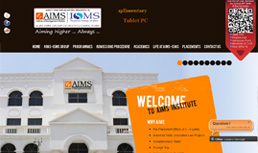 The ISMS institute comes under the AIMS groups of institutes. It is one of the finest educational institutes of India, with the latest facilities and experienced faculty. 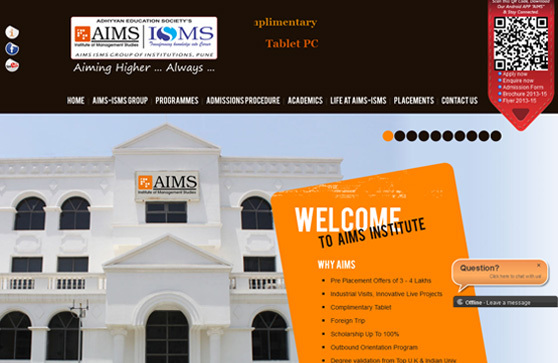 The AIMS ISMS institute is a fast growing institute known to be technologically advanced. So their online management also needed to be up to date with the latest software. Accessibility and relationship management also needed to be excellent. Their Lead Management and Relationship Management Portal was developed by us, which helped them in proper management of their leads and creating a database for them. The leads are from various sources like the website shiksha.com, admission consultants etc. Hancock is a well established and a successful company in the field of manufacturing, process improvement functions, client support services etc. They have an experience of 20 years with MNCs from around the globe. 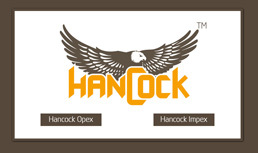 Hancock is a successful and a reputed company, but needed to be more technologically advanced. It required to be up to date with the latest software and technology for smooth functioning. Being such a big company, it covered many branches under it. To have a single integrated website of such a complex business is inconvinient. We took the charge of all the software and hardware required by Hancock and made sure that they are up to date with the latest machines and software. The networking which is an essential factor for proper communication was set up by us. 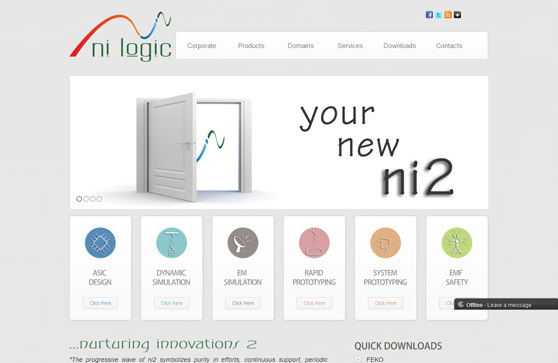 Ni2 design is a pioneer in the EDA (Electronic Design Automation) industry. They design, develop, manufacture and market a broad range of EDA tools and complete system solutions targeted at the worldwide audience. 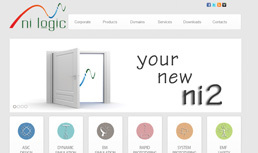 Ni2 had an average online presence, along with logo and branding. But after it completed a successful decade in their industry, a change and transformation was necessary to mark this milestone. This make over had to be in their website and logo to adapt to the contemporary times. We did their entire rebranding, and redesigned their existing website and logo into an elegant form which was at par with the latest trends. The brochures were also designed by us, to increase their publicity. 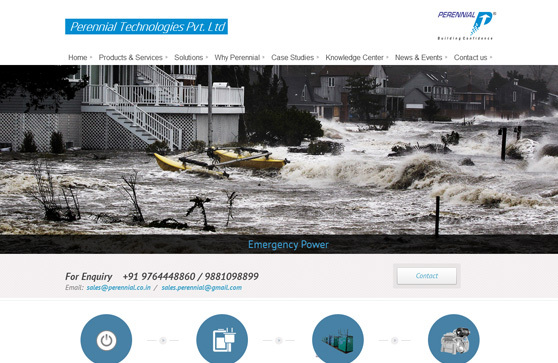 Spread across various locations in Maharashtra, Perennial is a power solutions company with its headquarters in Pune. 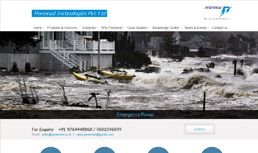 It is a large company dealing with various power related services. Being a wide spread company, good accessibility across the country was a necessary factor. An excellent online presence was lacking along with good publicity campaign. A new publicity campaign was needed to target the specific audience of Perennial using the latest media available. Being such a large company, comprising of different ventures under it, Perennial needed a proper segmentation of their websites for smoother navigation of its clients. We suggested them to make two websites for their company, and split their customer base, according to their requirement. 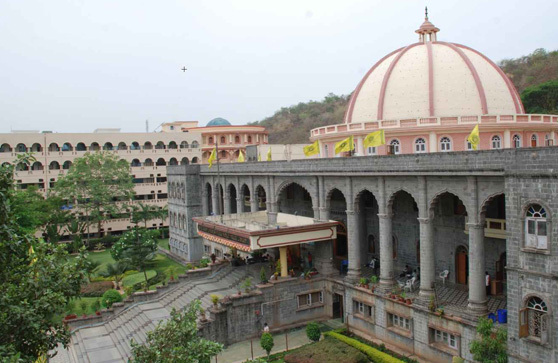 Established in 1983, MIT is one of the first engineering college of Maharashtra, which went on to become one of the well known colleges in Pune. MIT has now proudly grown, to 10 campuses around Maharashtra. MIT being a successful and well established institute, already had a website. But it lacked the latest software required to attract students and interest them in the institute. Something new and innovative was essential to improve and enhance their brand value. We at Velociter created a placement portal for MIT, which is the need of every student anywhere in India. One can simply login this portal and view the opportunities available for job placement. This is a distinctive concept to be incorporated by any educational institute in Maharashtra. Seesawdeal.com is an online store for computer software and hardware. It provides desktops, laptops, printers, scanner, accessories & software licenses only by online source. Based in Malaysia, it is a trusted name in online shopping of various brands of computers and hardware. 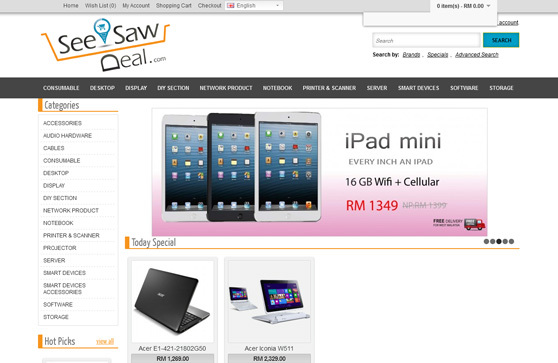 Seesawdeal.com was a new venture before coming to Velociter and was in its initial stages of establishment. It was in need of a website and logo to make its mark in the online marketing world. Velociter designed the entire website for Seesawdeal. Being an online shopping site, it relied completely on a strong online presence and ecommerce. We designed and created an elegant website complete with ecommerce features required to kick start their business. We are an ambitious company, with high dreams and innovative ideas. Determined to create a niche for ourselves in the contemporary market, we at Velociter strive to achieve perfection and leave no room to complain. 17 June 2013 / Read more! Why outsourcing your work is the best option. 24 June 2013 / Read more! © 2013 Velociter Solution Pvt Ltd. All Rights Reserved.